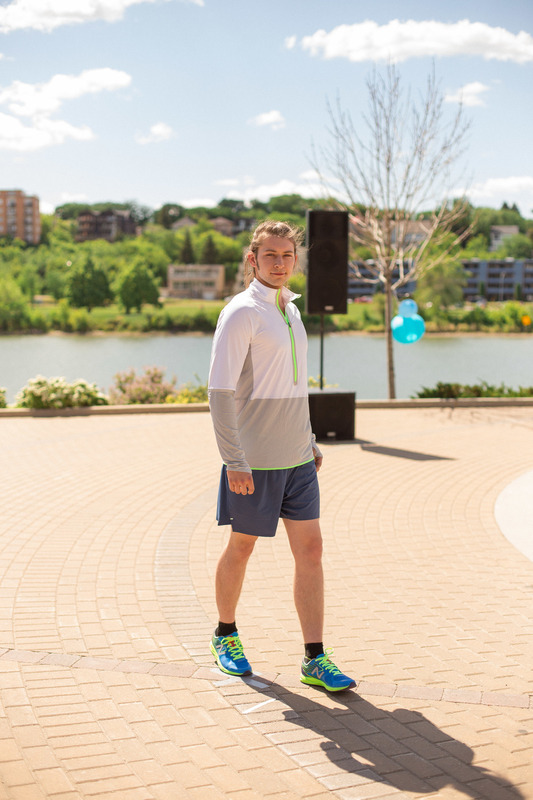 SFDF was honoured to work alongside New Balance Saskatoon the last couple of years! We loved all of the athletic looks that hit the POSE runway on Sunday June 5th; and if you did too.. I would suggest heading over to 704 Broadway Ave ASAP to snag an amazing deal on shoes and apparel. But you better hurry fast because the store officially closes July 17th!! From all of us at SFDF, we thank you for all of your hard work, creativity, and awesome service! We wish all the staff the best in the coming times as you head on your new paths. Enjoy the fashionable athletic looks from New Balance below from Sunday June 5th.